Cupcakes 'n Daisies: Snapshots Time! Block 5! Love your block and the two pockets you've made! 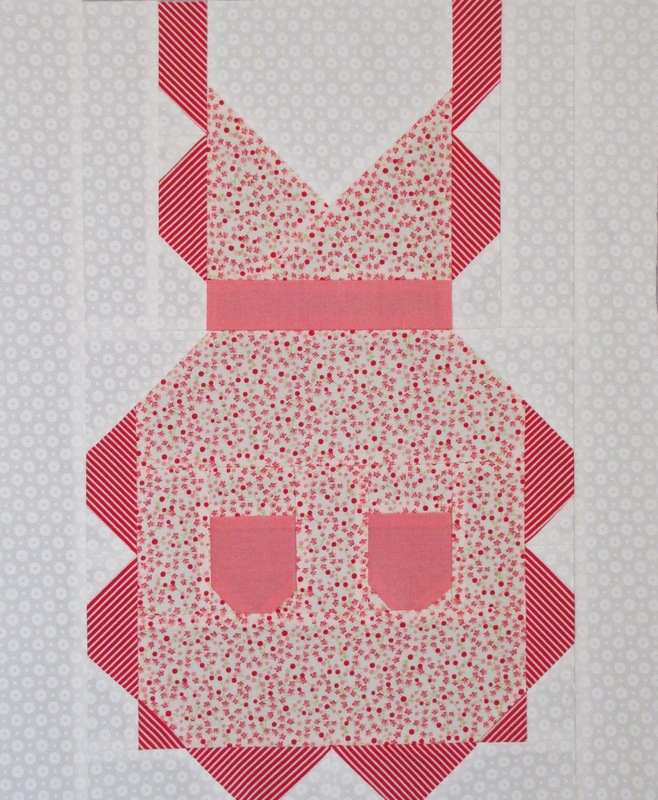 Thelma, I love the close ups of your piecing because it shows how perfect your sewing is! Great job, my friend!! LOL I am so with you on the dislike of all things cooking!